Compass Evaluation and Research is a woman-owned evaluation firm dedicated to working jointly with clients to meet the challenges of developing and sustaining successful programs. 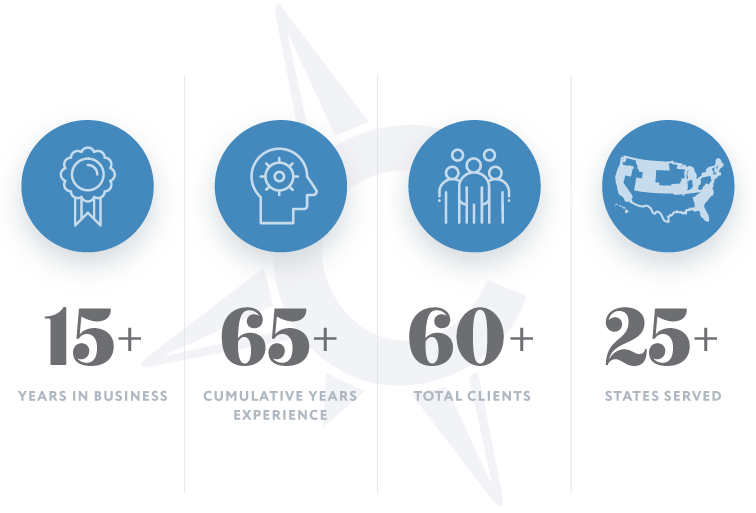 Over the past 15 years, we have assisted more than 60 clients, nationally, in thinking about, modeling, and evaluating their programs and initiatives. Our team loves working with our clients to brainstorm and solve data challenges that affect day-to-day operations as well as longer-term planning and accountability. We look forward to learning more about you and your programs and how we can help your team!